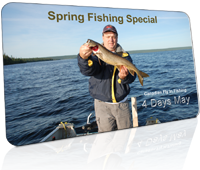 This was one of our best trips to Canada in 28 years, the place was great as was the fishing. We truly hope to return. This was our first trip to Canada and we had an excellent time… My dad and brothers and I can’t wait to come back. We will see you again. — Al Fletcher, Merril, Wisconsin. I have been with you for 4 years and it has just been awesome. All the people are so friendly and helpful. I appreciate your service and hope we can continue to enjoy it. — Tony Obrien, Waseca, Minnesota. My son treated me to this trip. I never had as much fun. We caught many very nice fish. Of all the fishing trips this one without a doubt is the best that includes fishing in Mexico many times. — Richard Bohanon, El Paso, Texas. Another excellent summer of trip with Excellent Adventures. 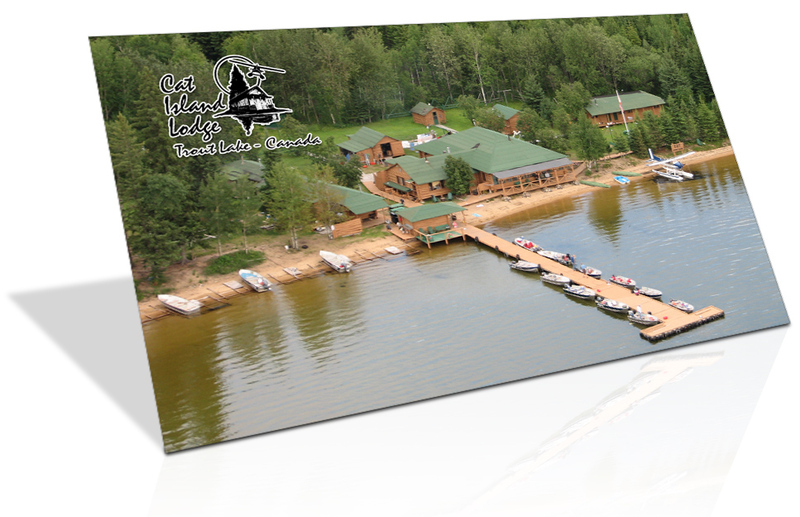 Nothing but outstanding comments about your staff, assistance in preparation, flights, outposts and fishing. 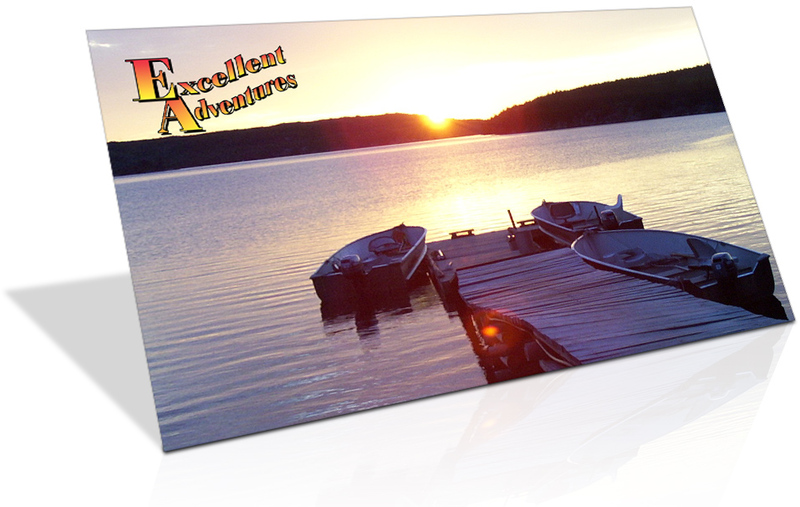 Excellent Adventures has become our provider of choice for Canadian wilderness adventures. — Tom Bellamy, Plymouth, Minnesota. As a pilot myself, I want to say your pilots are top-notch, very professional. Not only courteous, but friendly. Your accommodations were beyond expectations. We weren’t roughing it. We were living in luxury! See you next year! — Nick Sprague, Green Bay, Wisconsin. This trip was something I’ve wanted to do all my life. I’m now 75 years old and the trip was a dream come true. Everything about the trip was great! — Mary Gallishaw, Texas City, Texas. Great trip with a great variety of fish. 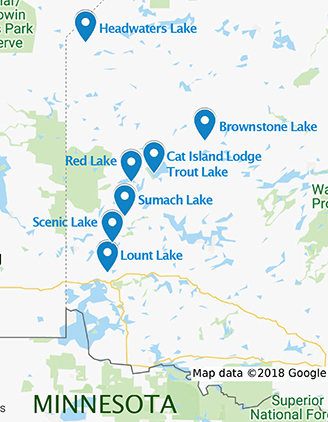 Can catch plenty of walleye, pike, lake trout, smallmouth bass and perch. All in the same day.. You will not get bored. — Marty Meyers, Wauwatosa, Wisconsin. 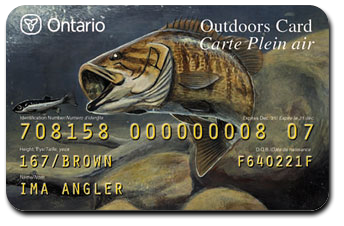 Reviews of Ontario Fly in Fishing Trips. 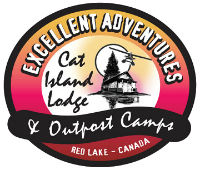 Guest Testimonials for Excellent Adventures Canadian Fly in Fishing Outposts and Cat Island Lodge All Inclusive Fishing Lodge north of Red Lake Ontario.